The State of Idaho recently purchased a new Quest Kodiak 100 as an addition to the current fleet of a King Air and Cessna 206. The Kodiak is a single engine, nine-passenger utilitarian turboprop aircraft that was initially developed 14 years ago to serve humanitarian missions throughout the world. 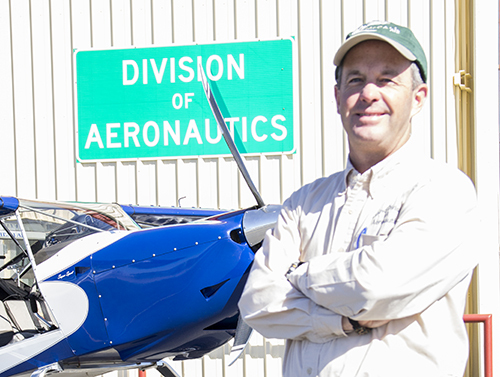 “The State of Idaho Division of Aeronautics has a similar mission in a similar environment,” says Mike Pape, Director of the Division. 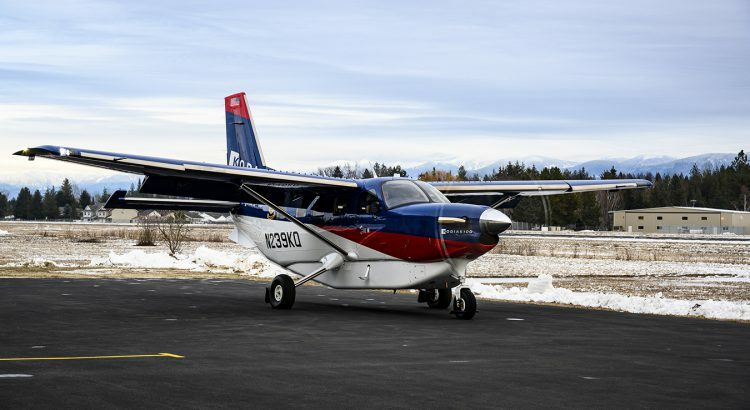 “We will use the Kodiak to help manage the 31 backcountry airstrips we maintain.” Pape says they’ll now access all of the 128 public airstrips in the state that require 5010 inspections, many of which are in very rural, mountainous locations. “The Kodiak’s remarkable slow flight and endurance capabilities will greatly compliment our search and rescue mission,” said Pape. “We can now perform wildlife surveys, forest monitoring, and natural disaster recon.” The Kodiak will also be used to fly state executives on shorter passenger flights saving costs compared to the King Air. “The Kodiak’s versatility is pretty amazing,” said Pape.